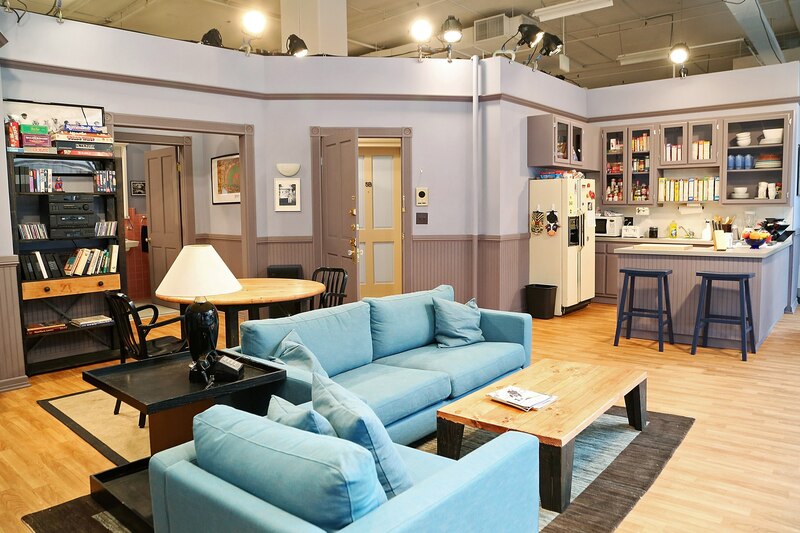 Seinfeld: The Apartment | Readyset Inc.
To promote the release of all nine seasons of Seinfeld on Hulu, Magnetic Collaborative re-created the Seinfeld pop up apartment and came to us for the construction of key pieces of the iconic Upper West side apartment of Jerry Seinfeld. 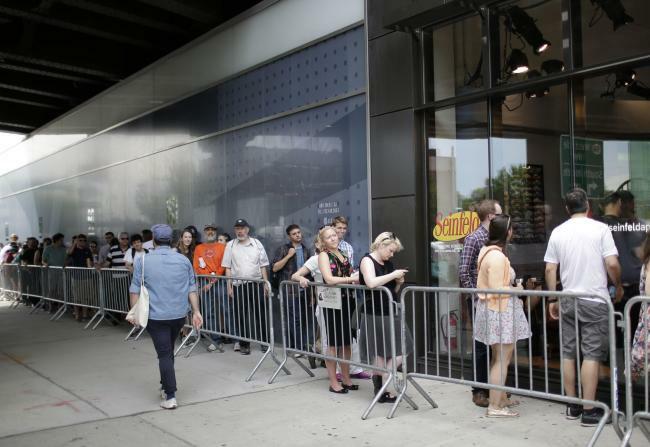 The interactive exhibit at Milk Studios was open to the public from June 24th to June 28th and saw 2000+ visitors each day. 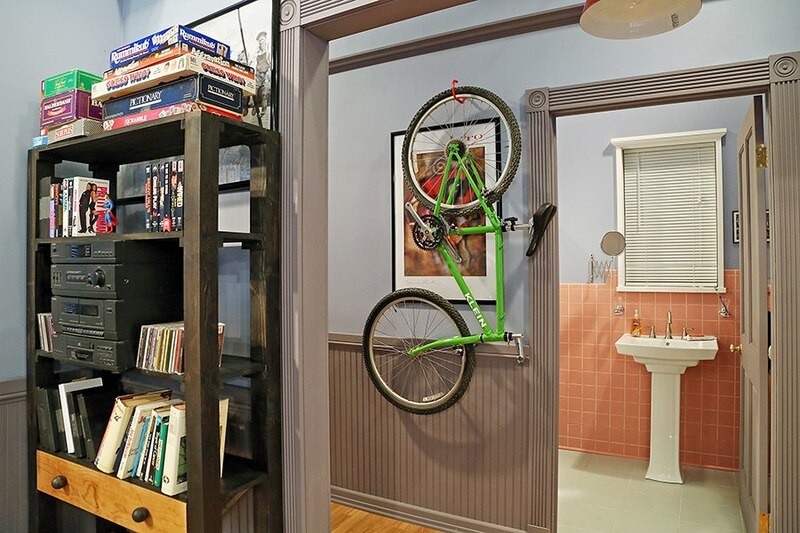 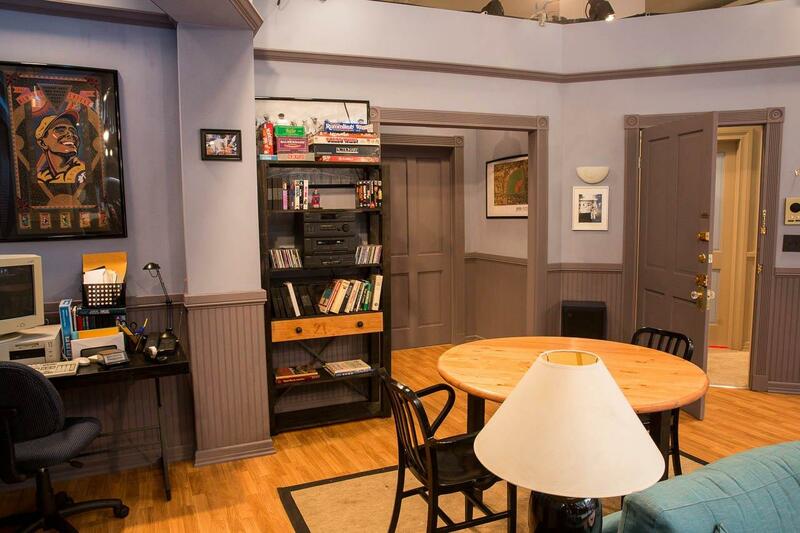 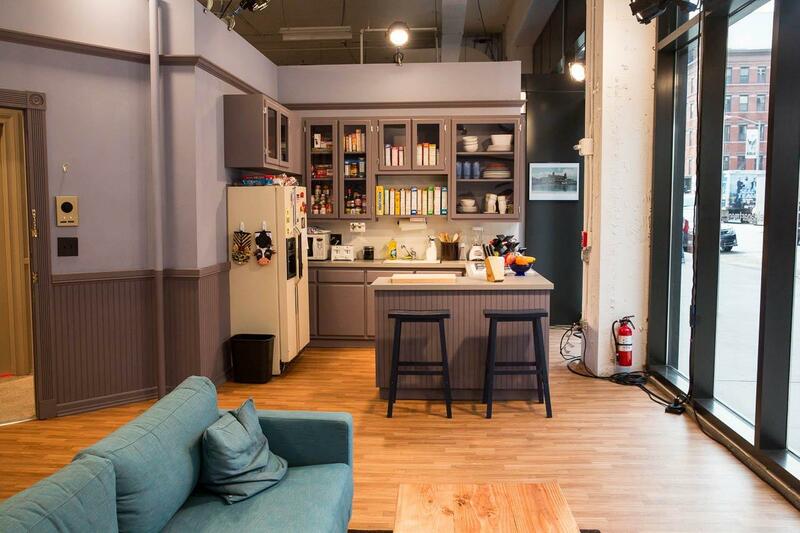 Fans were encouraged to browse around Jerry’s apartment and try their hand at their best Kramer-style entrance along with checking out real memorabilia from the show.